The 41st edition of Sierre Zinal took place in the heart of Valais Alps yesterday. Sierre Zinal or the ‘Race of Five 4000m Peaks’ is a mountain marathon of 31km with 2,200m of ascent and 800m of descent. It is the third race in the SkyRunner World Series. Sub 2:34 was what you needed for the podium and Kilian Jornet had that this weekend to edge out race leader Jo Gray from the US to take his third win at Sierre Zinal in a time of 2:31:54. His fastest time on this course by a good two minutes. Jo Gray finished second in 2:32:58 and Costa Cesar took the final podium spot in 2:34:07. Impressive run by UK athlete Rob Simpson finishing 5th for the second year in a row in a time of 2:35:13 – 19 seconds faster than in 2013. His time in 2012 was 2:54 so he has made huge improvements. Fourth place by Francois Gonon in 2:34:56 and Jonathan Wyatt still proves he has it in him with a 8th place finish in 2:38. But, as I predicted, the Jonathan Wyatt course record of 2:29:12 set in 2003 did not go down. Its a very stout CR and whilst I believe KJ has the credentials to smash it, that was not his focus this weekend. KJ is now 3 wins a piece with Marco de Gasperi. He finished 69th in 3:03. Another nine make the sub 2:40 club on this course compared to 7, 3, 5 and 5 in 2013, 2012, 2011and 2010 respectively, so the standard is getting much higher year on year. Well I predicted a 1- 2 between Elisa Desco (DNF) and Stevie Kremer but hedged my bets. Stevie Kremer showed us what a strong and tactical mountain runner she is and that she can cruise those downhills. Kremer finished in 3:03:12 ahead of second place Maude Mathys in 3:03:59. Third place was taken by 2012 winner Aline Camboulive in 3:08:13. The Spaniard Laura Orgue who has had a strong season so far and would have appeared to be strong contender for the final podium spot ran strongly for a 5th position in 3:13:04. Fourth place was taken by Christel Dewalle in 3:08:32. But for sure the course record held by Anna Pichrtova (2:54:26) set in 2008 was going to be intact. Another 16 make the sub 3:30 club compared to 12 in 2013. This entry was posted in Sierre Zinal, ULTRA, Uncategorized and tagged Aline Camboulive, Anna Pichrtova, Cesar Costa, Christel Dewalle, Elisa Desco, Francois Gonon, Jo Gray, Jonathan Wyatt, Juan Carlos Cardona, Kilian Jornet, Laura Orgue, Marc Laurenstein, Marco de Gasperi, Maude Mathys, Rob Simpson, Sky race, Skyrunning, Stevie Kremer, Zegama on August 11, 2014 by Ian Campbell. The 41st edition of Sierre Zinal takes place in the heart of Valais Alps on August 10, 2014. Sierre Zinal or the ‘Race of Five 4000m Peaks’ is a mountain marathon of 31km with 2,200m of ascent and 800m of descent. Sierre Zinal has a very steeped tradition in European mountain running. The race starts in Sierre at 585m and traverses through forest and mountain trails. The runners climb religiously for around 24km to the high point of Nava at 2,425m and then it’s a 700m+ descent to the finish at Zinal at 1,680m. On the way they get to view five 4000m peaks, wow !! The men’s race is going to be a cracker with Kilian Jornet and Marco De Gaspari going head to head. They both have stunning records at Sierre Zinal but De Gasperi has the edge in both winning the race three times and by a three minute margin to Jornet’s best time. For sure it’s going to be exciting watching these two duel it out. But wait, what about the top three from 2013, Marc Laurenstein, Juan Carlos Cardona and Jonathan Wyatt. They are no slouches and what’s for sure is that they are not going to just let it be a two horse race. Wyatt is the course record holder (2:29:12) set in 2003 and he hasn’t lost much speed as ten years later in 2013 he turns in a very respectable 2:33:44 just pipping KJ for 3rd spot. Colombian Cardona with a 2:32:30 was super fast and the Swiss Laurenstein who won last year in 2:32:14 has the seventh fastest time. So, you have got to expect to be running sub 2:34 to be a podium contender this year. There is enough talent here to push for that Wyatt course record. My money is on KJ to take out the win for his third time. He has had a superb year so far and is super strong, but I don’t think the course record will go down. In recent years nobody has come close to breaking the course record held by Anna Pichrtova (2:54:26) set in 2008. Only last year’s winner Elisa Desco (2:58:33) has come remotely close. Desco returns this year and will be battling against the American sky runner, Stevie Kremer who will be having her third attempt at taking that coveted winner spot after two successive second places. However, in both attempts she has been just over 3:03-4 so will need to improve by a five minute margin to keep up with Desco. The Spaniard Laura Orgue would appear to be strong contender for the final podium spot. What do you think, is this going to be a replay of Zegama 2014 with KJ, Gasperi, Desco and Kremer taking 1st and 2nd places? This entry was posted in Sierre Zinal, ULTRA, Uncategorized and tagged Elisa Desco, Jonathan Wyatt, Juan Carlos Cardona, Kilian Jornet, Marc Laurenstein, Marco de Gasperi, Sky race, Skyrunning, Stevie Kremer, Zegama on August 1, 2014 by Ian Campbell. Well how about that Kilian Jornet smashed the Robb Jebb course record from 2005 by a solid 6 minutes. Nobody guessed that one! That takes his winning streak at Zegama to 5 in a row and 7 in total. Kilian is just unbelievable on this course, he knows it inside and out and can run it comfortably hard, if there is such a thing. But what about the top 4 this year all beating the Robb Jebb course record and the top 8 all under 4 hours. The standard just keeps getting raised. Marco de Gasperi a great sparring partner and friend of Kilian came in second just two minutes later and just barely 19 seconds ahead of Luis Alberto Hernando. A thrilling race to follow and especially if you were tracking it via the live feed from www.irunfar.com. In the women’s race it was the American Stevie Kremer back for some more podium entertainment at Zegama and this time she swapped third place for 1st place with a 4:46:43 shaving a cool 3 minutes off her time in 2013. Well deserved. 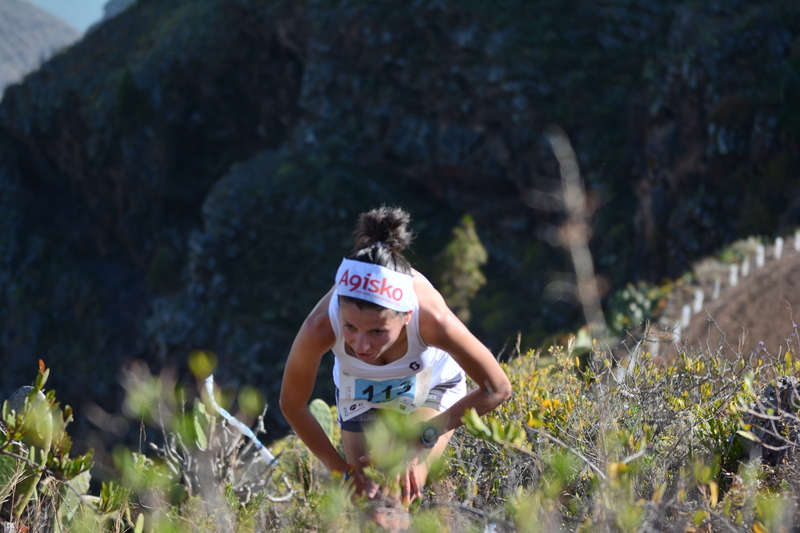 Elisa Desco took second place just two weeks after her win at Transvulcania VK and Maite Elizonda Mayora third place after her second place at Transvulcania Ultra. 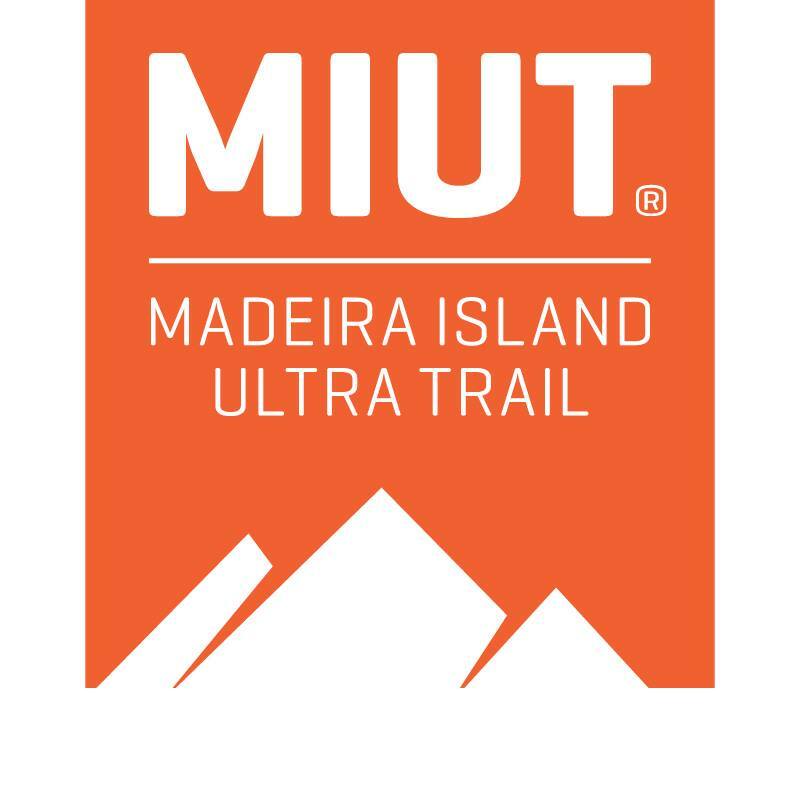 This entry was posted in ULTRA, Uncategorized, Zegama and tagged Elisa Desco, Kilian Jornet, Luis Alberto Hernando, Maite Mayura Elizonda, Marco de Gasperi, Robb Jebb, Sky race, Skyrunning, Stevie Kremer, Transvulcania, Ultra running, Ultramarathon, Vertical Kilometer, Zegama on May 26, 2014 by Ian Campbell. The men’s and women’s course records go back to 2005 and 2009 respectively. 3 hours, 54 minutes, 18 seconds (Rob Jebb) – 2005. 4 hours, 38 minutes, 19 seconds (Emanuela Brizio) – 2009. Lets talk about the mens race. A sub 4 hour time is pretty much de rigueur for the win. In fact, every year from 2007 onwards, with the exception of 2009 its been won by a certain Kilian Jornet, in under 4 hours. And why not 2009, because KJ didn’t compete!!! How many people can compete with this speed? Not too many by the look of past results. If you take a glance at the previous years results since 2007 a sub 4 hour time has only been achieved 12 times, 6 times by KJ, and the other notable and most recent being Luis Albert Hernando, Tom Owens, Zaid Ait Malek and Tadie Pivk. There are not too many capable of breaking that 4 hour barrier so for me the race is down to Kilian, Luis Alberto and Tom. 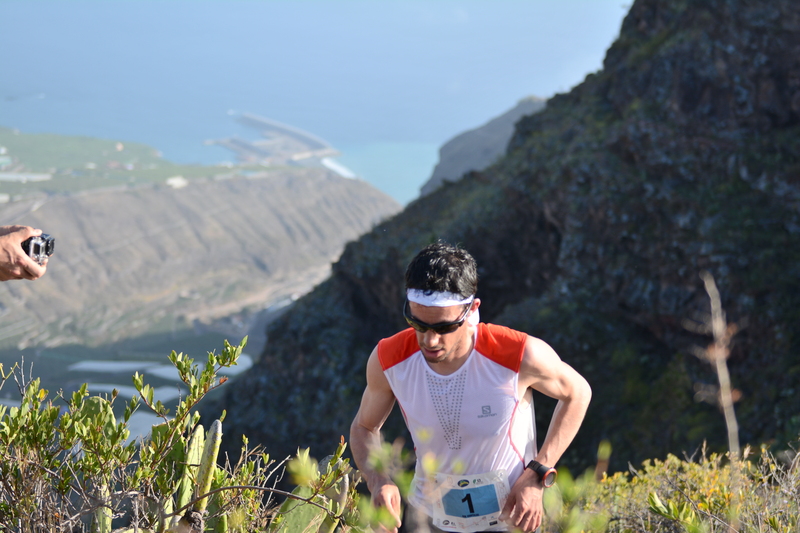 Will Luis Alberto be leading Kilian just as he did at Transvulcania? For the last two years the mens race has been between Kilian and Luis Alberto with Kilian coming out on top twice with last years race right down to the wire by just 12 seconds and only off the course record by 20 seconds! Also worth noting is that the top 4 were under 4 hours in 2013. 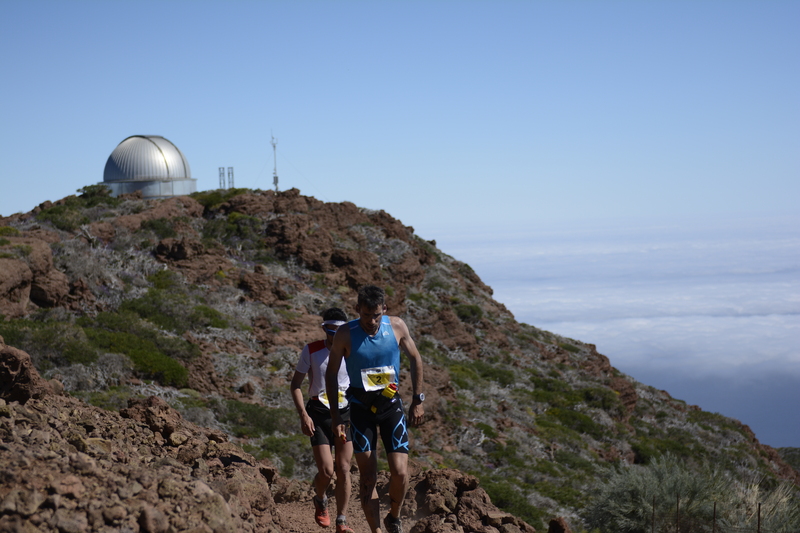 Luis Hernando is just fresh from his victory at Transvulcania reversing the prior years race and beating Kilian. He looked in super form, can he carry he it through to Zegama or will Kilian regain his superiority and take out the win? The women’s race is far more wide open and especially so due to recent performances by some of the leading contenders, Nuria Picas has raced and won hard in the last two months, Emelie Forsberg will no doubt be fresher due to her unlucky DNF due to injury at Transvulcania. 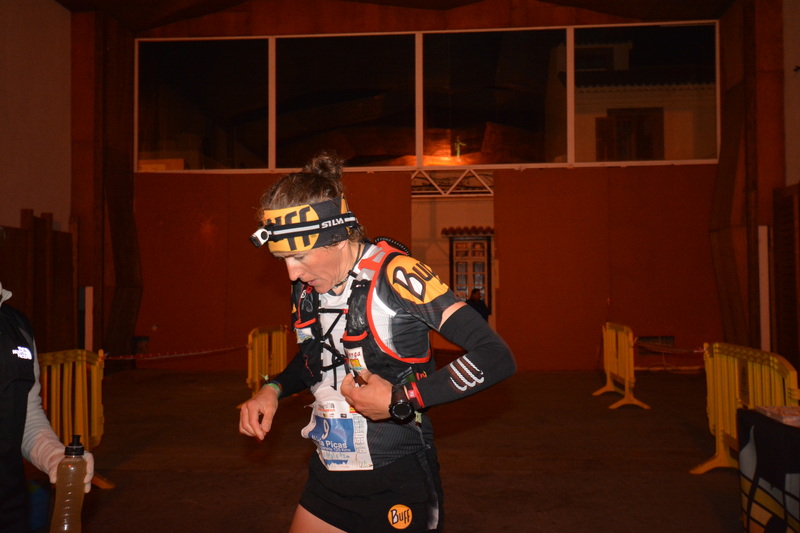 Nuria Picas at Transgrancanaria – Will she be as strong? A sub 4hr 50mins has got to be the winning time. That’s still a long way off the course record of 4:38. There are not many out there that can break that 4:50 time barrier, in fact only 5 women from past results. The top 3 from 2013 all did so being Emelie Forsberg, Nuria Picas and Stevie Kremer but they would need to shave a cool 10 minutes off their times to come close to a course record. My money is on the same 1-2-3 as 2013 but with a slight change in the running order. What else, but to wait in anticipation and excitement for a great race at Zegama! Let the racing begin……….. This entry was posted in ULTRA, Uncategorized, Zegama and tagged Emelie Forsberg, Kilian Jornet, Luis Alberto Hernando, Nuria Picas, Sky race, Skyrunning, Ultra running, Ultramarathon, Zegama on May 23, 2014 by Ian Campbell. 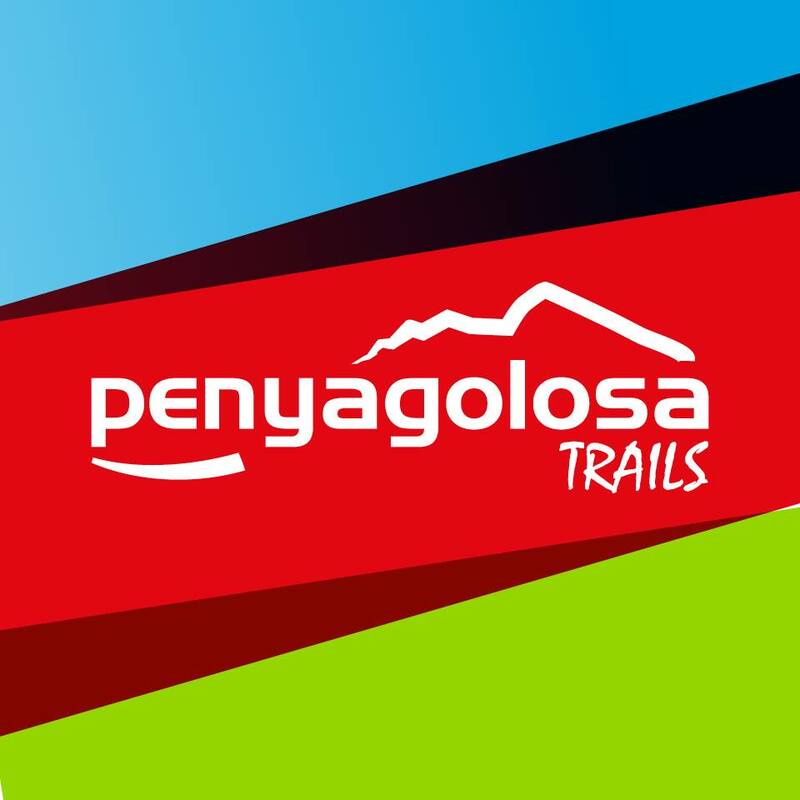 Zegama is the first of the 2014 Sky Running Series and second race of the Sky World Series, the last being Transvulcania. Mountain route with potential for heat, strong winds, fog or rain. Compare that to Transvulcania which had 4,415m of vertical ascent in its 73km and you suddenly see how tough this race is going to be coming just two weeks after TV. Starting in Zegama the runners have an approx 17km sustained climb to Aratz at 1,400m, a short descent of about 4km to drop down 400m and then a steep climb of 500m+ in about 2km to Aikzorri the highest point of the course. From there its mostly downhill for 19km to the finish with a short climb to Andraitz at 1,400m thrown in for good measure. A tough course compounded by the fact that shoe choice will be paramount. Back in 2012 several of the American runners made the wrong shoe choice and paid for it when they hit the muddy climbs of Zegama! 3 hours, 54 minutes, 18 seconds (Rob Jebb). 4 hours, 38 minutes, 19 seconds (Emanuela Brizio). This is a tricky technical route across the mountains of the Aratz massif and the Sierra of Aizkorri. The last two years the mens race has been between Kilian Jornet and Luis Hernando with Kilian coming out on top twice with last years race right down to the wire and 12 seconds! 1. 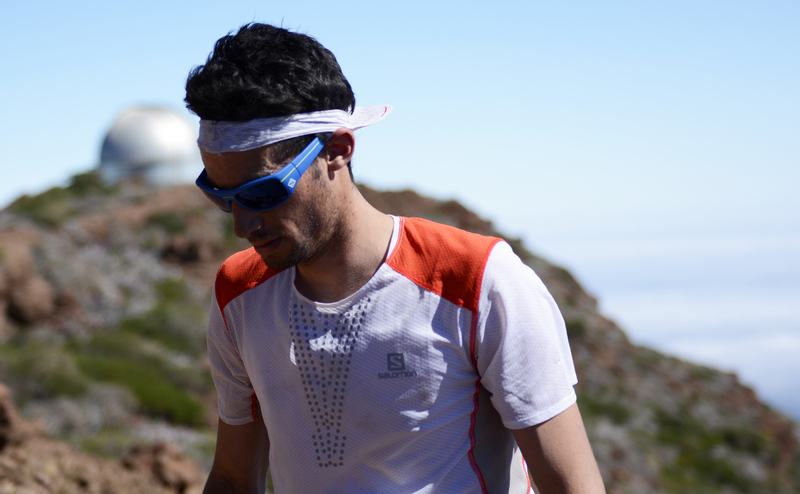 Kilian Jornet (Salomon Santiveri) – 3h54’38” – only 20 seconds off the course record ! We will look at the confirmed entrants once they are confirmed. Footnote : Kilian Jornet has always run this race in under 4 hours. Why would 2014 be any different? This entry was posted in ULTRA, Uncategorized, Zegama and tagged Emelie Forsberg, Kilian Jornet, Luis Alberto Hernando, Nuria Picas, Sky race, Skyrunning, Ultra running, Ultramarathon, Zegama on May 15, 2014 by Ian Campbell.